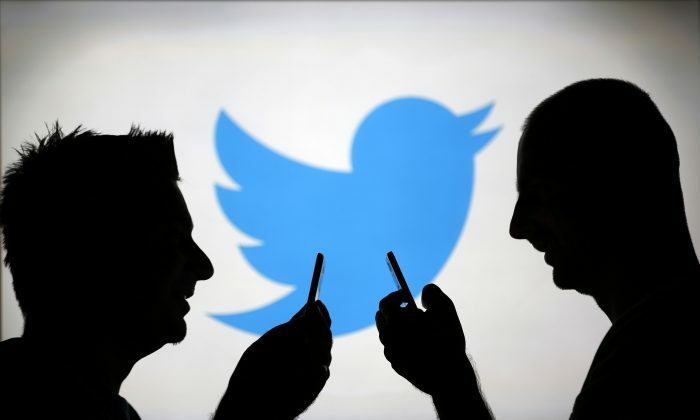 SAN FRANCISCO—Twitter Inc made another attempt to make users’ tallies of followers more accurate on Friday, Nov. 9, subtracting millions of suspicious followers which had reappeared on the social media service since a major purge in July. The company made the move on Nov. 9 without an announcement. Pop star Katy Perry lost about 861,000 followers, according to social measurement firm Social Blade. Twitter’s own account lost 2.4 million followers. By October, however, many of those accounts appeared to have been unlocked—which can happen after a password reset—and at least two dozen popular users had gained back a third or so of the lost followers, according to data from Russian ad fraud researcher Social Puncher. Those followers disappeared once again on Nov.9, Social Puncher said. It said in July that follower counts might change “more regularly” as part of its efforts to “identify and challenge problematic accounts.” The ensuing volatility has caught the attention of prominent users, including U.S. President Donald Trump and Tesla Inc Chief Executive Elon Musk. They and other users lost followers in recent days, but the cull on Nov. 9 was larger for most, according to several accounts Reuters reviewed on Social Blade. Twitter’s own account fell by 7.8 million followers in July but gained back 2.36 million by mid-October. It lost 2.4 million on Nov. 9, according to Social Blade.